Our holistic, people-centered approach builds on cultural strengths and makes people part of the solution. 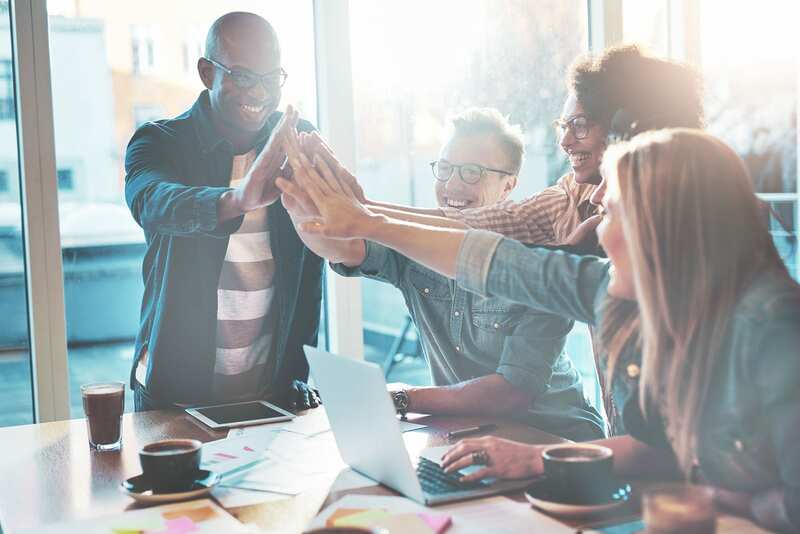 We understand the challenges and complexities involved in developing and sustaining a high performing culture and are experienced in helping companies deliberately and effectively change their culture when business needs dictate. 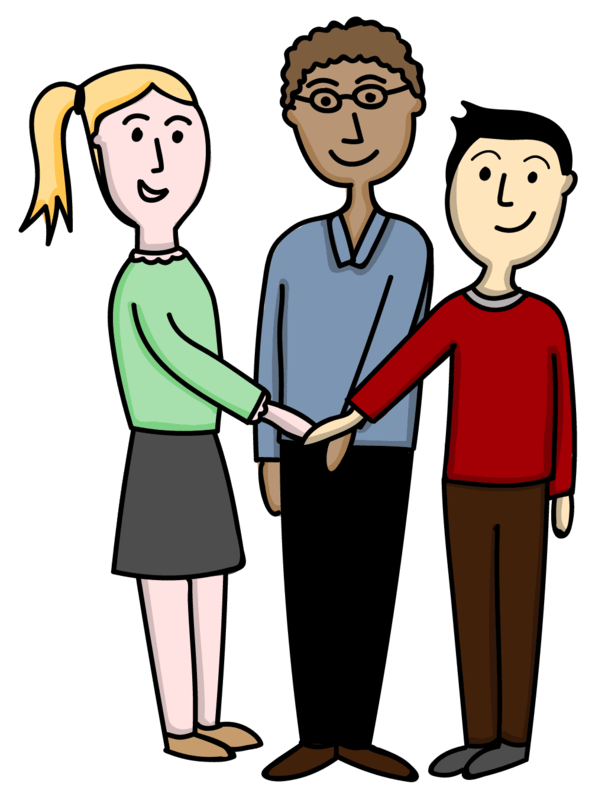 Looking for support with your organizational culture? Contact us. 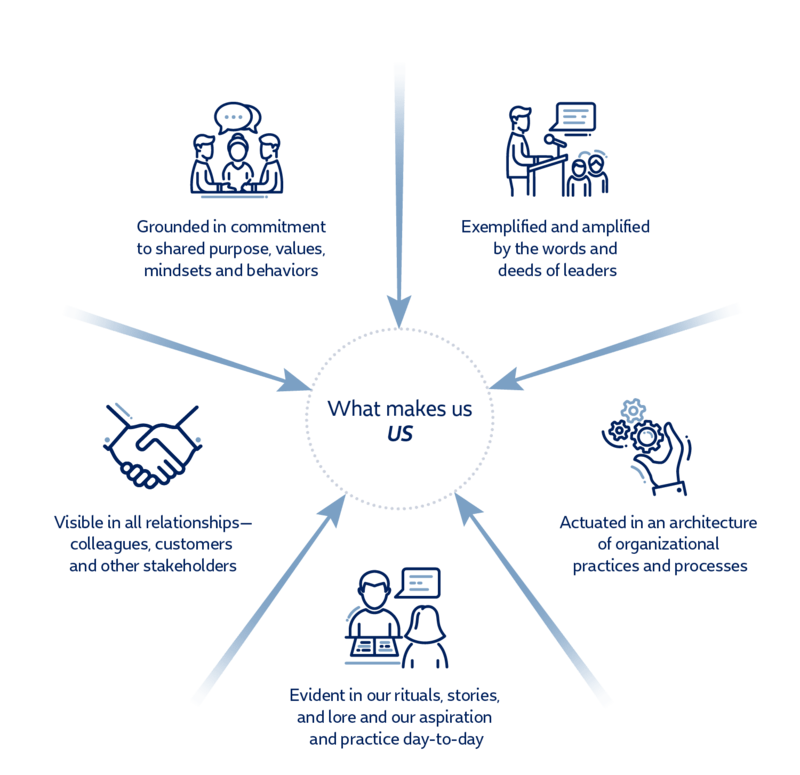 How we helped a nonprofit identify and articulate their core values and inspire employees to embody values in their day-to-day work. 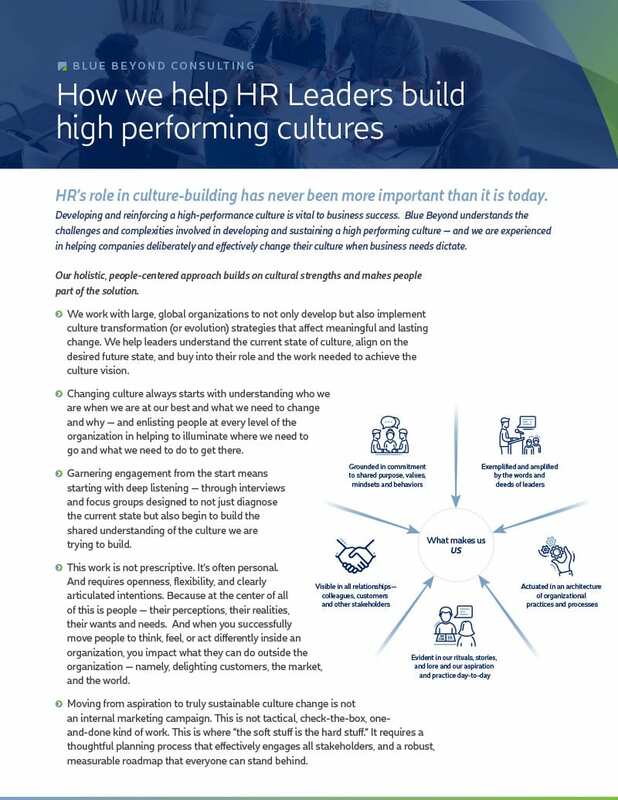 We assess and nurture thriving cultures – and evolve organizational culture when changing circumstances demand it.